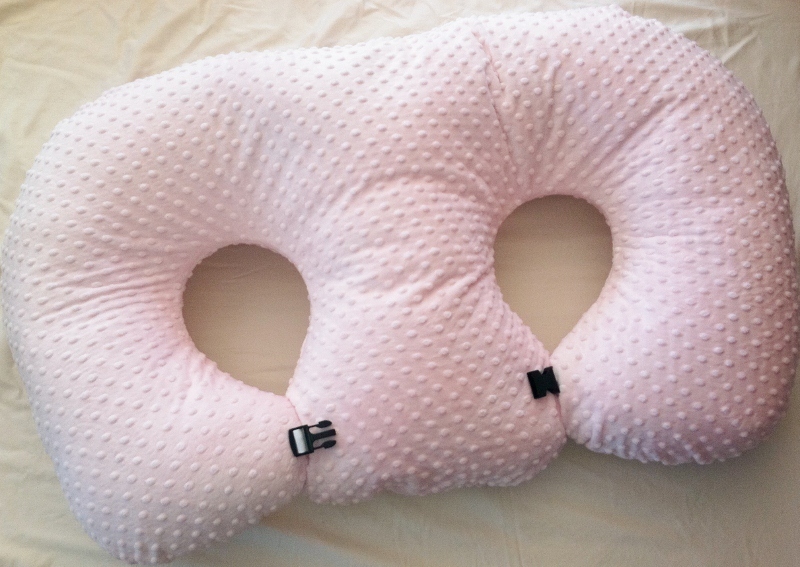 You can check out my review of Twin Z Pillow by clicking HERE! You can use this if you have a new baby and a little one, while you feed your baby they can have a spot to snuggle in staying nearby without interrupting, your kids can use it as they watch a movie, you can use it when you read, you can use it with twins, or if you have kids close in age, and as my review shows it's perfect for those who run a daycare with more than one infant! Enter below to win one of your own, ends 8/6/2013!